Home » Rio Olympics 2016 » Narsingh Yadav fails second dope test. What about his spiked food claims? Narsingh Yadav fails second dope test. What about his spiked food claims? 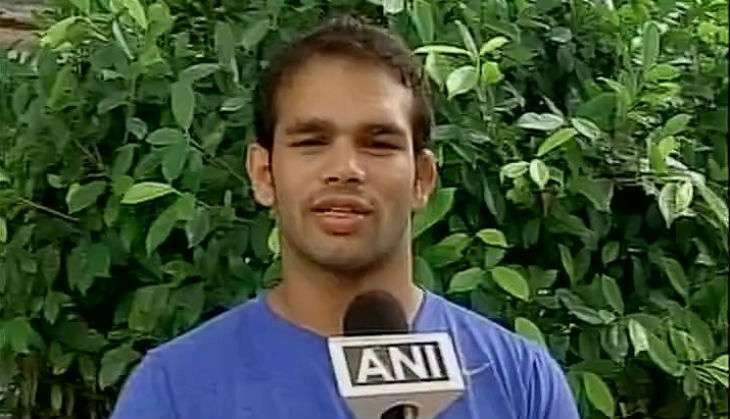 Wrestler Narsingh Yadav has failed the second dope test conducted by the National Anti Doping Agency (NADA). The second test, conducted on Yadav's food supplements, have thrown up negative results, effectively ruling out the wrestler's allegations of having consumed spiked food. Haryana police have registered an FIR after receiving Narsingh Yadav's complaint letter. However, DIG of Sonepat, HS Doon, said that no arrests have been made in the case and will probe each and every name mentioned in the copy. After he failed the first doping test, Yadav had alleged that someone had spiked his food at the Sports Authority of India Sonepat complex. The authorities have questioned the veracity of his claims. Yadav's brother Vinod had previously testified that his food had been spiked. He has now retracted his statement and maintains that the wrestler's food has not been spiked or tampered with. A NADA panel is scheduled to hear his case at 4:30PM. The hearing will decide if Yadav will be allowed to go to the Rio Games.